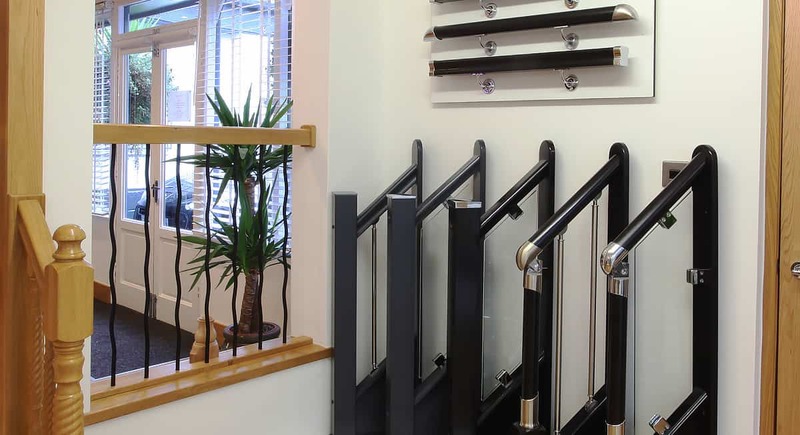 If you would like to see our bespoke staircase or door ranges and speak to one of our trained product advisors, why not visit our new design showroom? 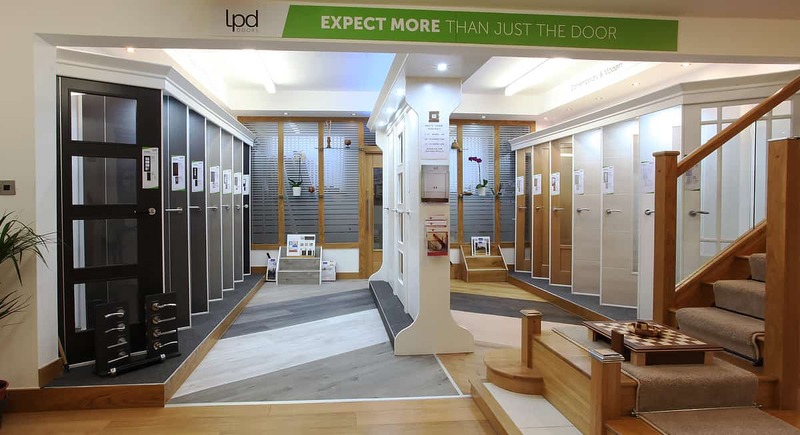 When visiting our factory showroom in Tuebrook, Liverpool, you will be welcomed and never rushed so that you can take your time viewing our unique displays, designed to stimulate ideas and be a source of inspiration. 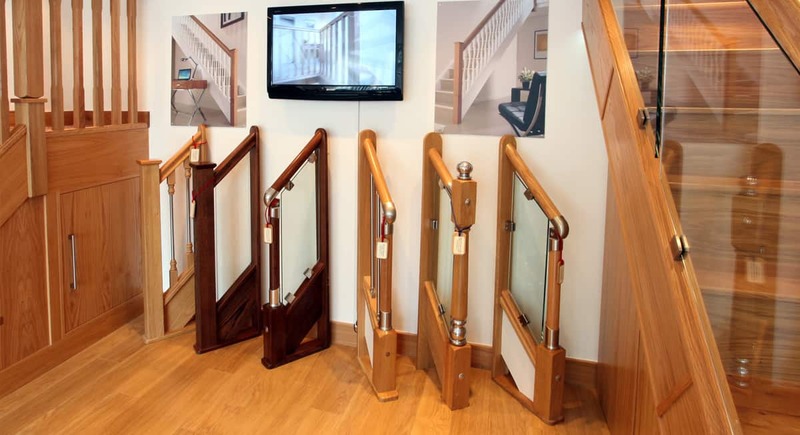 Our showroom displays a variety of bespoke staircases, door styles and useful innovative features, helping you identify designs with functional benefits. 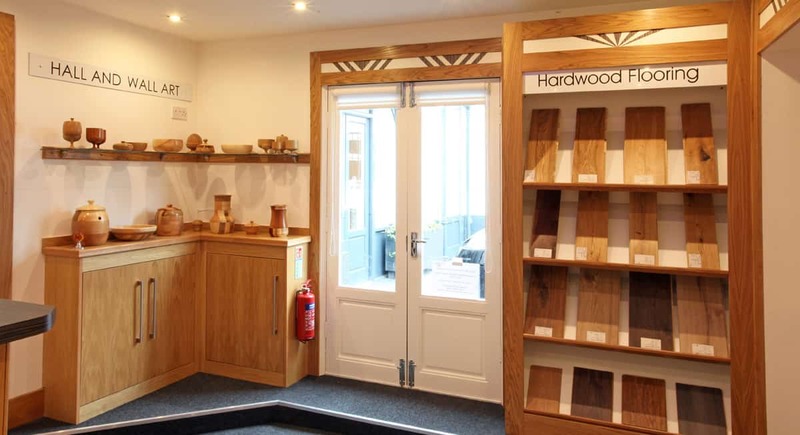 We are open 7 days a week and have on site parking so you can pop in and see us anytime. Late night opening is Wednesday until 9pm. 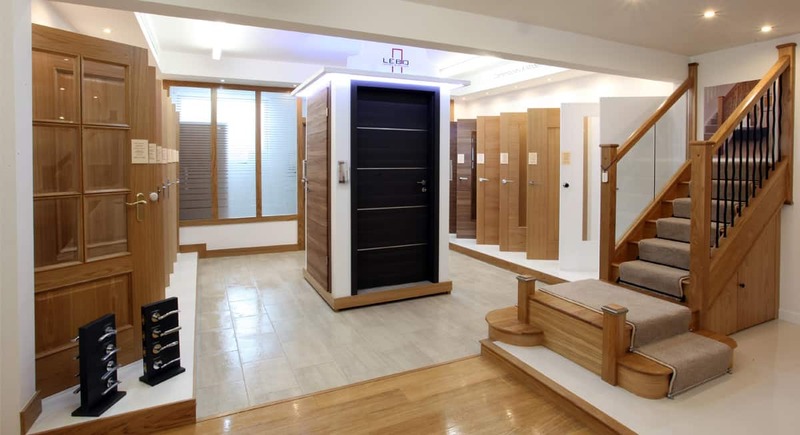 If you prefer you can book an appointment by calling us on 0151 228 1065 or send us an email. 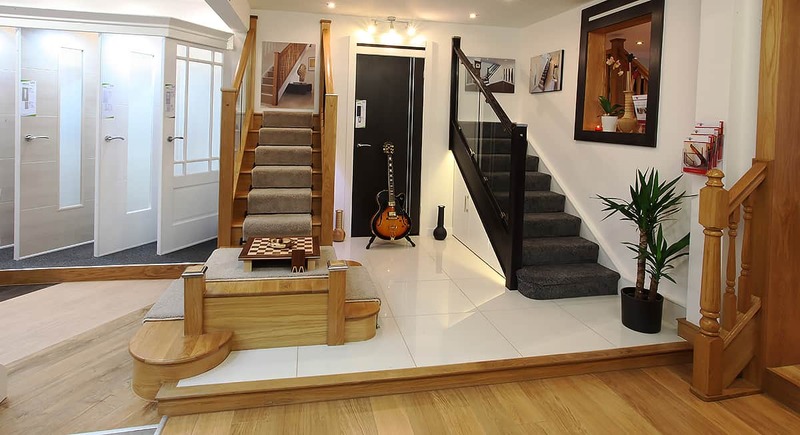 Looking for extra help or inspiration? 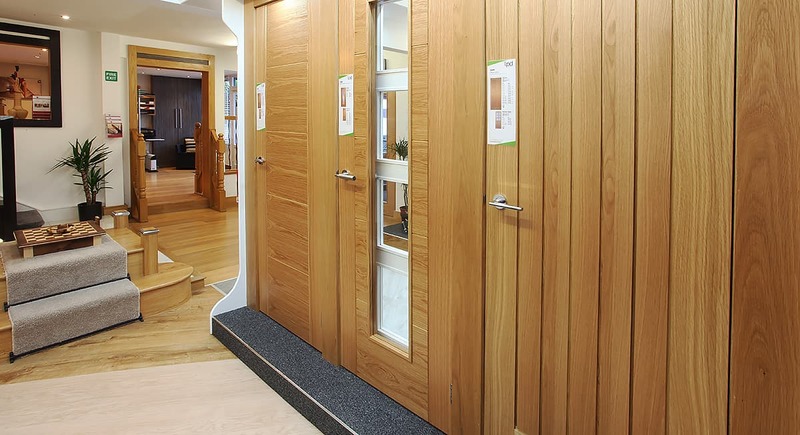 Our expert team are around to give you a hand. 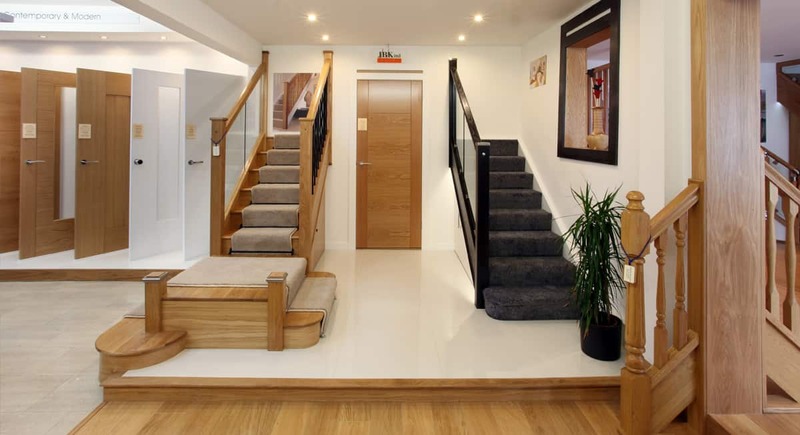 They can help you look through the different styles and materials or walk you through how our staircase renovations, bespoke staircase installations or door installations work, with as little disruption to you as possible. Contact us for more information. Late night opening every Wednesday until 9pm.